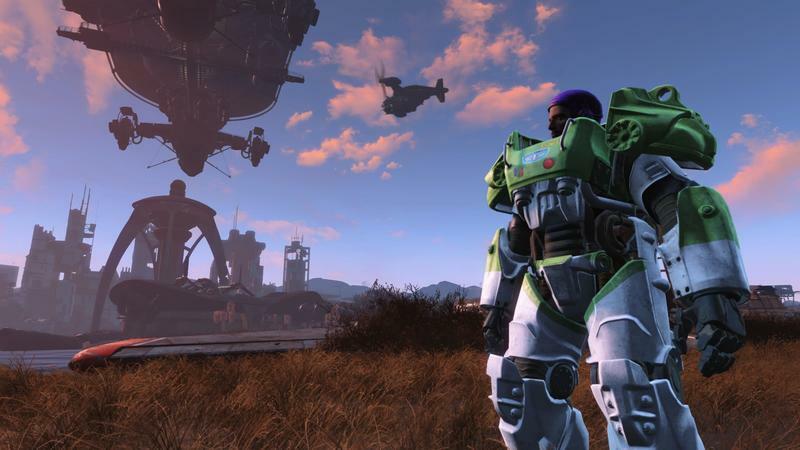 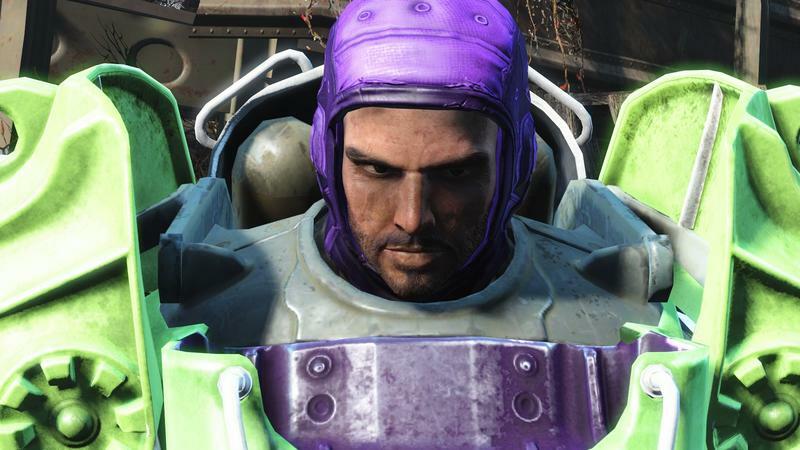 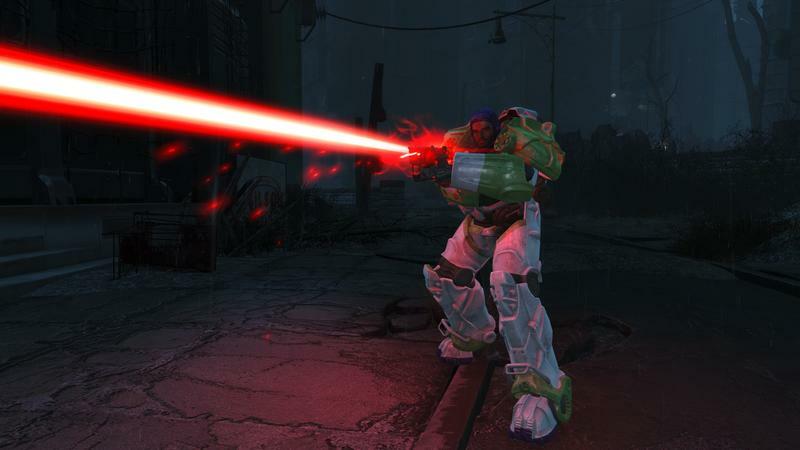 Modders over at Nexus Mods have retooled a Brotherhood of Steel Power Armor to recreate the Buzz Lightyear from Toy Story. 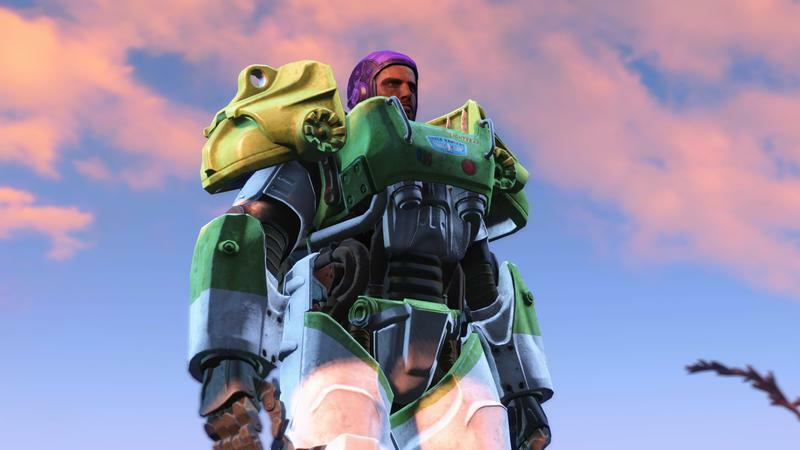 The armor is specifically used for the companion Danse, one of the Brotherhood’s Paladins, so you won’t be able to use it until you recruit him and enable him as a follower. 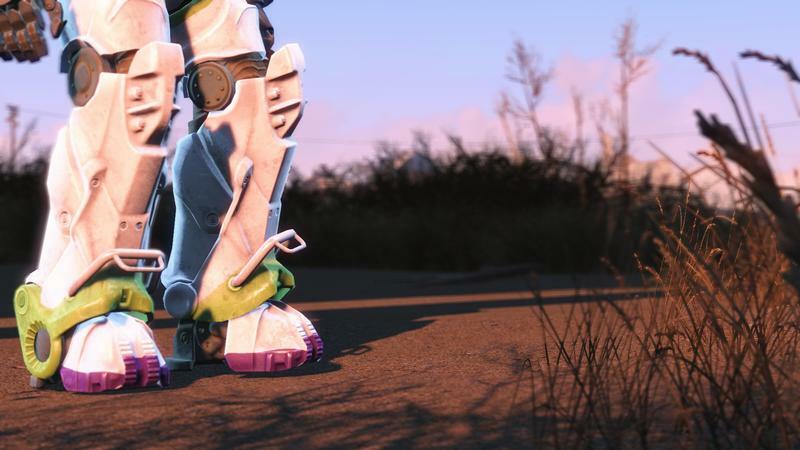 The armor must also be found in order for the mod to work as well, so happy hunting! 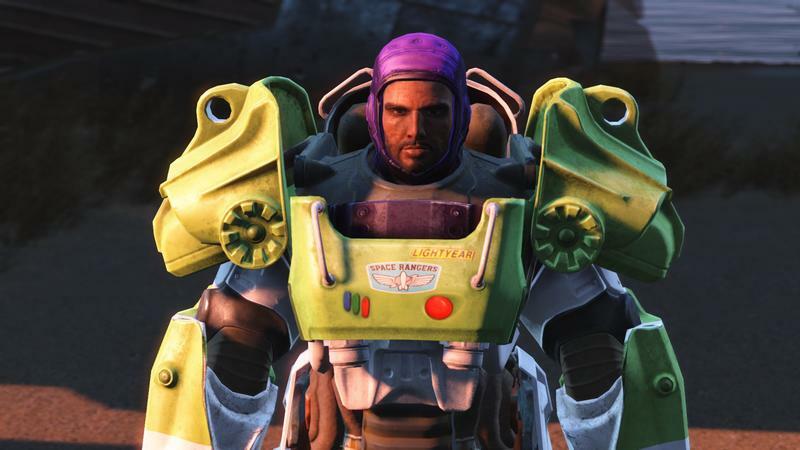 The creator, Sorenova, says he is currently working on making the armor set Danse’s default, making it available upon meeting him, but he won’t be able to fully do so until Bethesda rolls out the modders’ Creation Kit.